It’s been a WEEK over here. I’m feeling overwhelmed and snappish and ready for a break and just done. Ever been there? I didn’t even want to compile The Warren & the World and considered letting you all go without it for this round. And I started crying right there, because this week, this season, this day–it’s not the way it’s supposed to be. But the story isn’t over yet. Spring is coming. 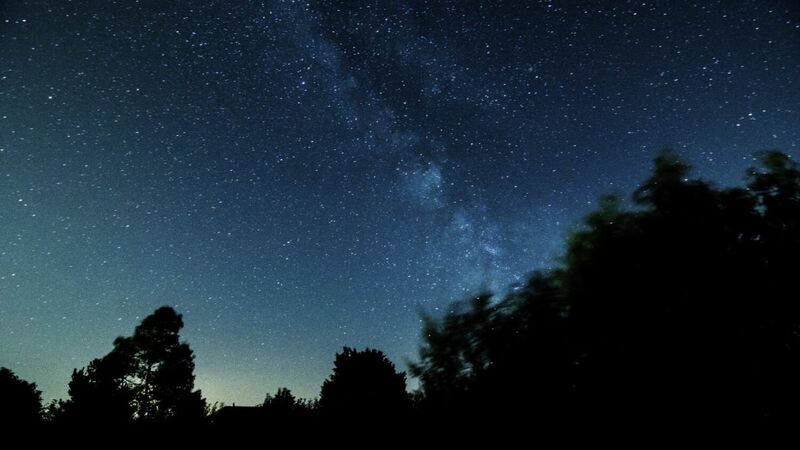 Rachel Donahue writes at The Donahue Daily on what she’s learned about pursuing rest. After the holidays, I had a Sunday-morning conversation with a friend, asking how she was doing. She responded with frustration that despite trying to rest, she didn’t feel rested. You kick back to watch a movie, or you curl up in a chair for half an hour to scroll through social media, and you’re resting, right? Your body is pausing activity to be still, possibly even dozing off for a bit. Then why on earth do we not feel rested? Julie Spencer reminds us that God never shows us a “closed” sign. My nephew loves bugs. Everybody knows it, so these pretty snacks have been popping up in my Facebook feed as people share them with my sister. Whether you’ve got a budding young entomologist in your life or just need a creative option for snack time, here’s some fun. 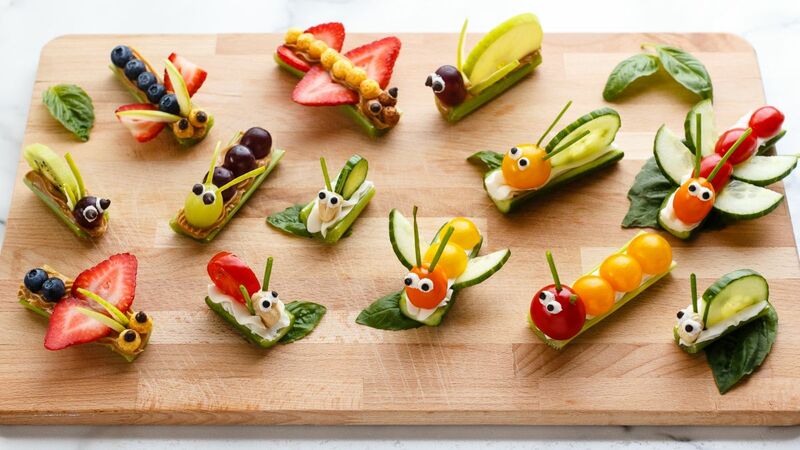 Bring out your child’s inner artist with healthy fruit and vegetable bug snacks! These cute little bugs are a fun and easy recipe for kids. 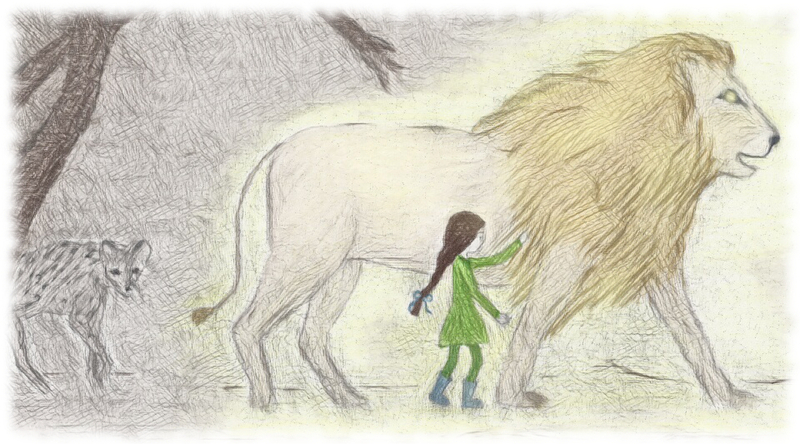 Sarah Mackenzie introduces us to a middle grade novel that tackles some hard themes of history well. Chris Wheeler considers the stages our kids walk through. For two months now he has been snuffling around the house, collecting everything that resembles hedgehog food: plastic vegetables, toy insects, green LEGOs, etc. Isabel Chenot has a poem for us. Even my friends in North Dakota saw warming temperatures this week. It seems, though we sometimes don’t believe it, that spring really and truly will come again. The equinox has passed, and it’s officially time for a list of spring activities for your family. 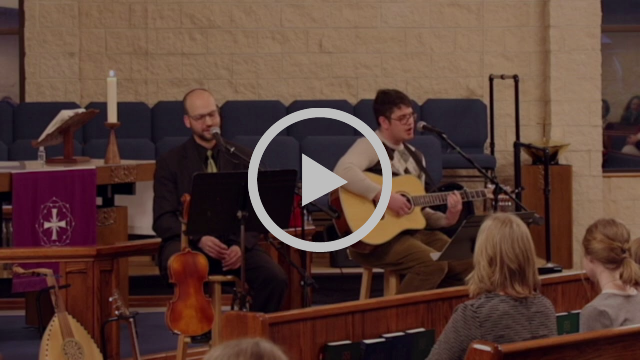 As we continue walking through the season of Lent, I wanted to share these songs with you. My friend Paul Burton has arranged a song cycle called Songs for the Shadowland. This is the first, “All Glory to God on High.” You can find the whole playlist here.